A gourmet Arabica coffee grown in the Kona district on the western side of the Big Island of Hawaii in the United States. Kona coffee is noted for its rich flavor, usually light, delicate and quite mild yet with a complex aroma and taste, intensely aromatic, and with an excellent finish. The primary grades of Type I Kona coffee beans are: Extra Fancy (the highest grade); Fancy (also a high grade); Kona #1, a mid-grade coffee bean often sold in bulk (also used in many restaurants); and Prime (the lowest grade). All Hawaii Kona Peaberry Coffees are classified as Type II, and these are in turn divided into Peaberry Prime and Peaberry #1. Hawaii Kona Peaberry consists of the coffee beans that are gathered from the Kona coffee cherry (fruit) which encases a whole coffee bean instead of the typical two half-beans. The Kona coffee grading system classifies Peaberry as Type II while fruit containing two half-beans are classified as Type I.
Kona Peaberry is known for its robust flavor and is the rarest type of coffee beans, with a higher density than Type I Kona coffee beans. The brewed Kona Peaberry exhibits a smooth consistency and rich aroma. 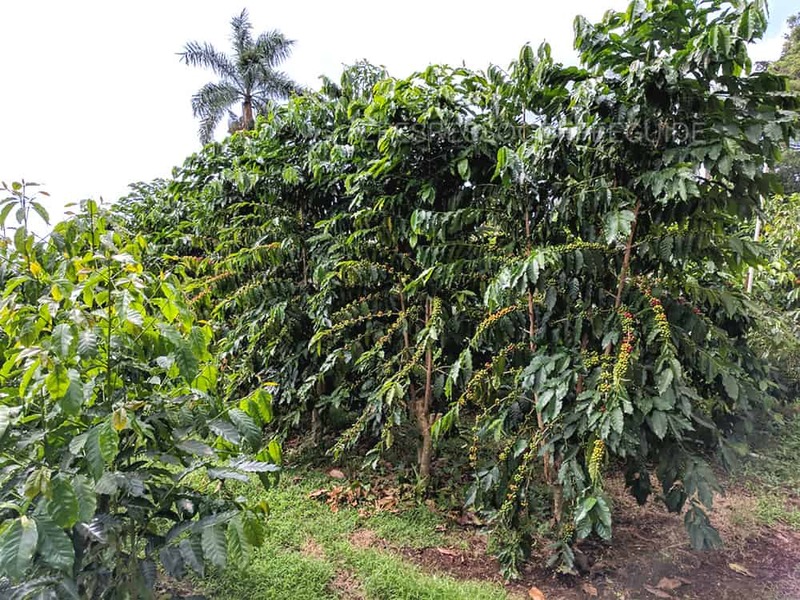 Grades of Type II Kona Kona Peaberry coffee include Peaberry Number One and Peaberry Prime, and they are sorted by size, moisture content, and purity of bean type. Peaberry is considered the “champagne” of Kona coffee. A fine Hawaii Kona coffee blend (Hawaii Kona Blend coffee) is a coffee made from coffee beans of the Kona Coffee Belt blended with coffee beans from elsewhere. Often the goal is to create a less expensive coffee while retaining the clean and well-balanced qualities of Kona coffee as well as its complex aroma and flavor and a fine aftertaste. Every November this ten-day celebration of Kona coffee includes more than 50 events including a variety of coffee related competitions, exhibitions, parades, arts and crafts, sumptuous food, Kona coffee workshops and Kona Coffee Farm Tours. For more information see Kona Coffee Cultural Festival. Also see: Hawaii Coffee; Big Island Coffee; Kona Coffee; Oahu Coffee; Maui Coffee; Molokai Coffee; Kauai Coffee; Hawaii Coffee Grading; Hawaii Coffee Facts; Kona Coffee Farm Tours. For tips on brewing the perfect cup of Kona coffee see our section on Coffee Brewing. 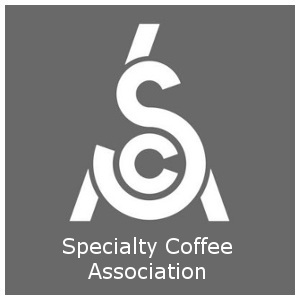 We also provide detailed coffee flavor profiles of Specialty Coffees and instructions on preparing Espresso Drink Recipes. For step-by-step instructions see Pulling A Perfect Espresso Shot as well as How to make Lattes and Cappuccinos. For detailed definitions of coffee terminology see the Coffee and Espresso Glossary. Also check out the World’s Best History of Coffee.